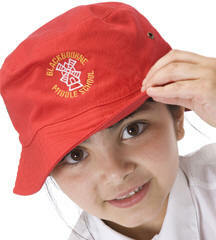 Almost all items in Kids-Biz 's product range can be decorated with your logo or emblem. Some garments, like fleeces or jackets, are more suited to embroidery but others, like bags and nylon products are best printed. Before we start to customise your product, we need a copy of your design or logo. The quality of the design we receive determines the quality of the finished product, so you should give careful consideration to what you send us. See the Artwork link for more information. To find out more about printing and embroidery and what can be achieved, please follow these links. 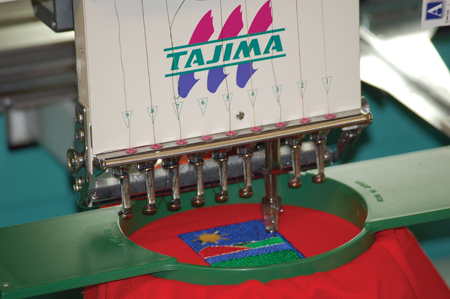 Where a garment can be either printed or embroidered, you will notice that there is a price quoted in the price grid for plain, print and embroidery. Print prices include printing in one colour in one position only. 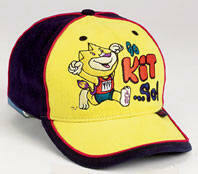 We can however print in up to 9 colours, so if you have a multicoloured logo, just ask us to quote. Set up prices are included in the prices given. 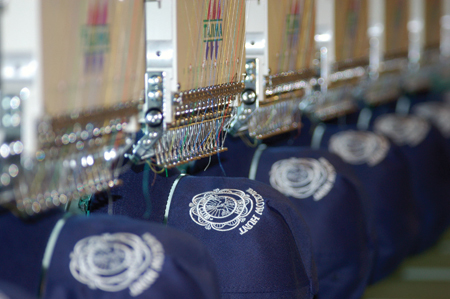 Embroidered prices include up to 6 colours but your design needs to be within 5,000 stitches to ensure there is no surcharge. Your artwork and tape costs are also covered.